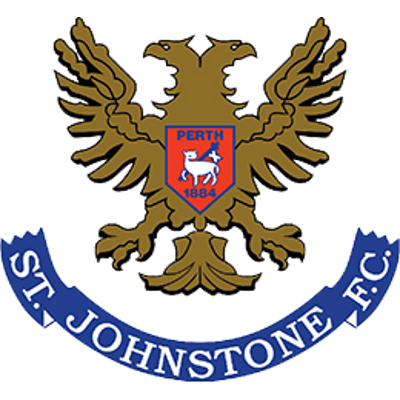 Two successive defeats at the hands of St Johnstone made us determined to atone for those results and this was reflected in the manner in which we set about achieving our biggest ever Premier win over Saints in Perth. It was a defensive slip up which enabled us to go ahead. Dunne played the ball square, but only to Paddy Connolly. He slipped the ball to Jim McInally who clipped the ball over the despairing body of Rhodes into the far corner. Saints did rally, but without testing Alan Main and soon found themselves trailing further behind when Jim Mclnally's cross from the left was missed by Turner, allowing Michael O'Neill to send a swerving shot with the outside of his left foot into the far corner. Saints cut the deficit almost immediately. Byrne's cut back from the bye-line came off both Dave Narey and John Clark and fell into Liam Dunne's path and he gave Alan Main no chance from 12 yards. Yet another defensive lapse brought us our third goal. This time Turner failed to control a Duncan Ferguson flick intended for Paddy Connolly and he ran on to slip the ball under Rhodes. 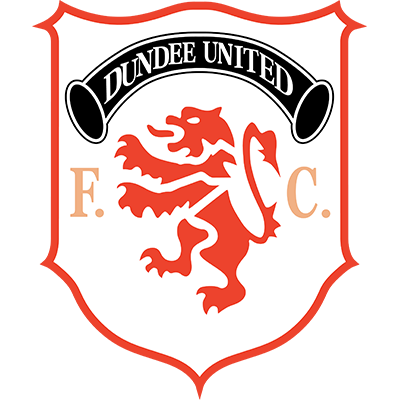 By now United were really turning on the style and a fourth goal duly arrived when Billy McKinlay fired in an angular drive to which John O'Neil got the final touch as he directed the ball into the net via the far post. 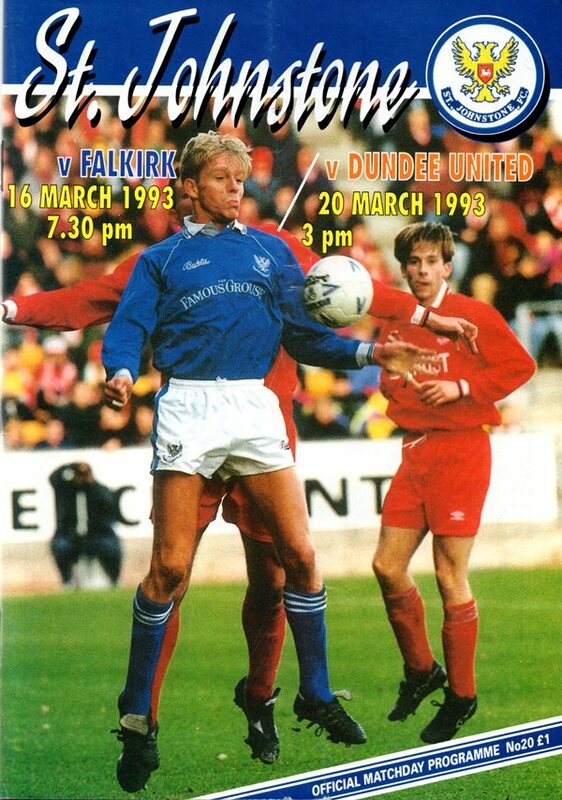 Thereafter the Tangerines threatened to run riot with Duncan Ferguson striking bar and post. Saints rallied late on, but there could be no disguising the quality of football which United played in this resounding victory.